When it comes to making custom window shutters and installation, we get many questions regarding the framework, panels and most commonly, ‘What are louvers?” With that said, it is high time we wrote a piece detailing how shutters are made and how they are installed, let us show you how we do things at French Brothers Custom Shutters. First and foremost, always measure the window. Determine if a custom made frame will be needed and have a plan for the window shutters. The panel is the main part of the window shutter and is made from louvers – the blades that are kept together by rails on the top and bottom. The rails are connected to a stile on each side to make a rectangle enclosure surrounding the louvers to keep them in place with a metal strip. The strip allows the louvers to move uniformly allowing for a great view when opened. The whole window shutter is then hinged to the window jambs on each side of the window letting the shutters open completely. 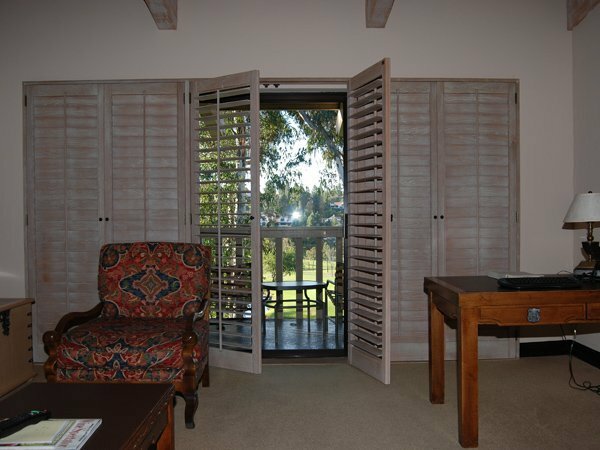 Window shutters can also be hung or installed on tracks which offer smooth and easy movement. Once the shutters are prepared and are ready to be installed there are a couple different options depending on the window. If it already has an existing frame the window opening gets measured, styled, sized and the number of panels are chosen. However, if the window does not have a frame then a special custom made joinery frame will be required and made to fit inside the window opening. Once this is done, the panels chosen will be designed perfectly to fit the new custom frame. Shutters are made and installed so that they can open and close easily. There are multiple ways this can work depending on how the shutter will operate using one or two ways from the list below. For longer use, quality fittings are crucial and will keep your shutters efficient. 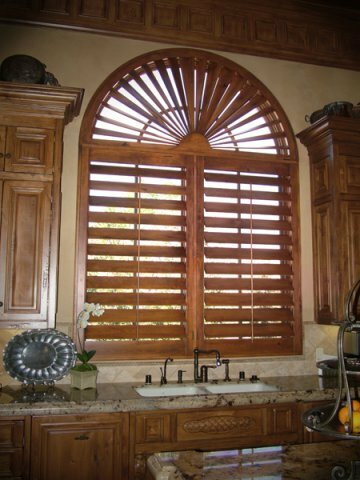 At French Brothers Custom Shutters we offer an array of top quality products to meet your window shutter needs. 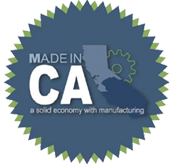 From interior and exterior window shutters to custom closet doors, we specialize in making the absolute best product for our clients. To view the products used to build our window shutter visit our products page today.